Jungle plays the Snowbombing festival for the first time. Photo from Snowbombing Web site. The time has come. Welcome to the debut of On the Towns, our humble events calendar. We have received numerous requests over the last few years to publish such a chronicle. It makes sense. There are many festivals, concerts and other entertainments and gatherings that we wish to bring to your attention. Heretofore, it has not been possible, owing to limitations of space and staff. On the Towns, which will appear the first week of each month and will be updated throughout each month, is one small way that we can meet this challenge. We hope that you will find some things each month to engage you. A list of goings-on around the world, from Snowbombing in Austria, to both the Great American Hat Show. and LOOT at the Museum of Arts and Design (MAD) in New York. And Free Cone Day at Ben&Jerry’s Scoop Shops in various countries, including Brazil and Singapore. The Black Girl Movement Conference aims to empower select groups black females 18 and younger. Photo from IRAAS Web site. Attendees to The Great American Hat Show can leave with their very own fascinator. 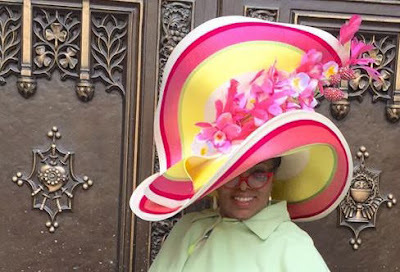 Photo from Harriet Rosebud Hats Website. Free ice cream cones on Free Cone Day at Ben&Jerry's Scoop Shops. Photo from Ben&Jerry's Website. A necklace from LOOT 2016 artist Pawel Kaczyński. 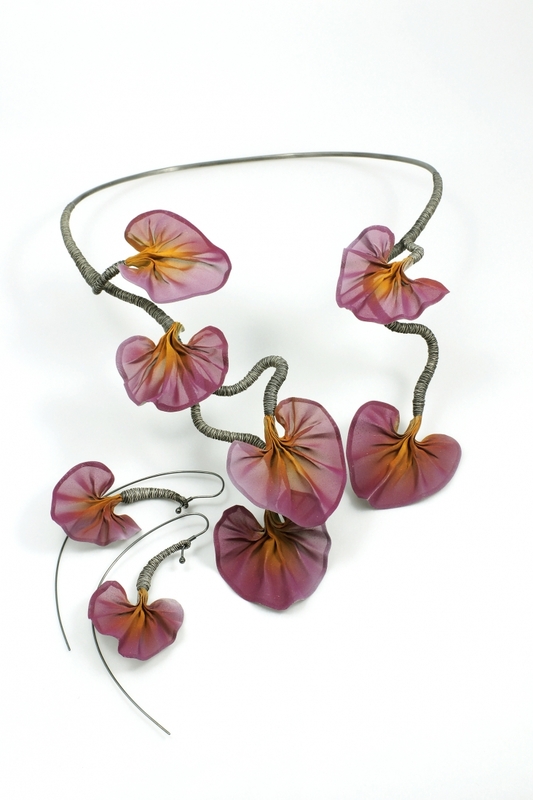 Some of his pieces are refined until they resemble things found in nature such as flowers. Photo from MAD Website. 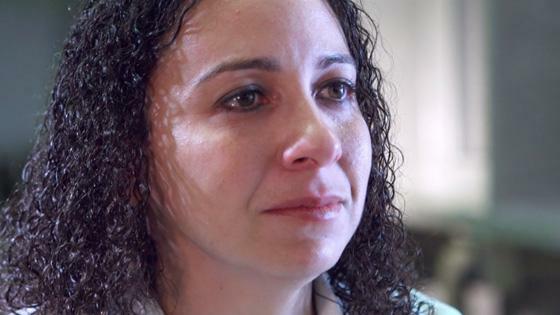 Hannah Overton in "Until Proven Innocent," which makes its world premiere at the Tenth Annual Dallas International Film Festival. Photo from DIFF Website. PieJu Chien-Pott in Martha Graham's "Lamentation." Photo by Christopher Jones. 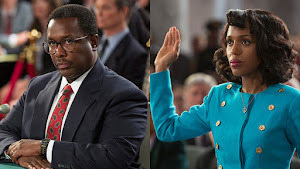 Wendell Pierce and Kerry Washington in "Confirmation." 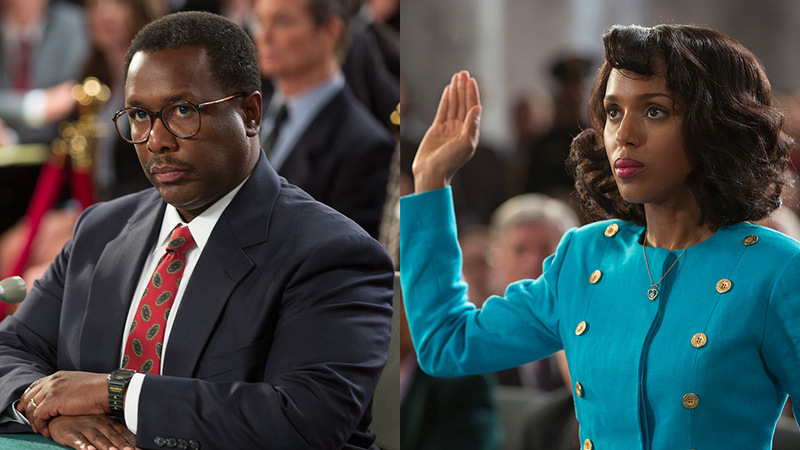 Photo from HBO Website. Cecil Taylor, rehearsing at the Whitney Museum of American Art, will perform a soldout concert the day before his retrospective, "Open Plan: Cecil Taylor," opens at the museum. 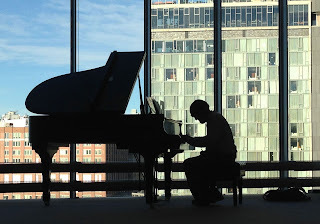 Photo from Whitney Website. 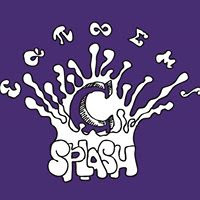 Courant Splash brings together math-minded high schoolers. Humans and horses will dance together during the Dressage Nationals at the Centenary Equestrian Center. 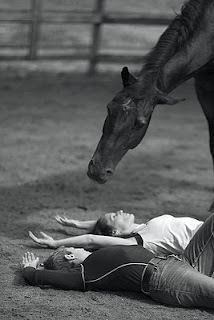 Photo from The Equus Project Website. Bannerizer makes it easy for you to promote ClickBank products with banners, simply visit Bannerizer, and get the banner codes for your favorite ClickBank products or use the Universal ClickBank Banner Rotator to promote all of the available ClickBank products.